At the beginning of each and every year, many of us begin with a set of resolutions intended to help us better our lives in some way, shape, or form. But by the time we reach the end of the first month, in most cases, many of us let our resolutions slip by the wayside. In other cases, we find ourselves moving forward without success, and perhaps a felt sense of failure. 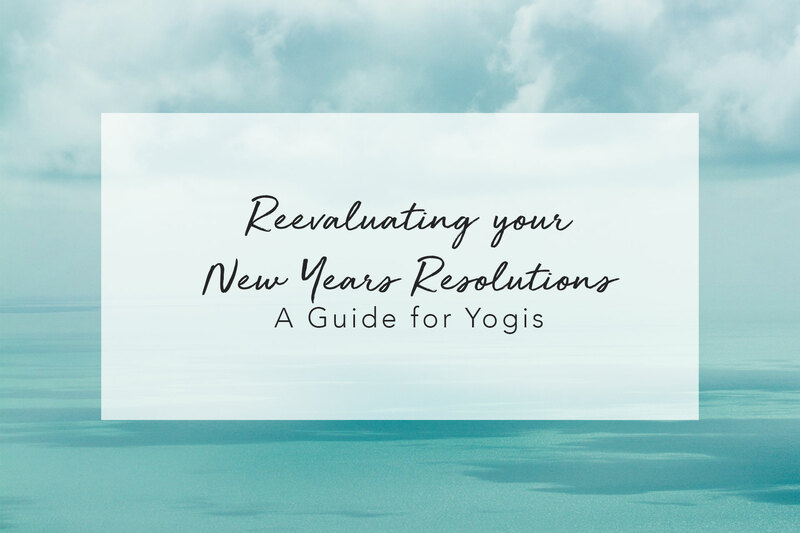 Fortunately, some of the more basic principles of yoga can help us re-evaluate our resolutions and move forward with more manageable intentions. In the process of re-evaluating your New Year resolutions and plans, it’s a good idea to start out by checking in with yourself. How are you doing with your New Years resolutions? How do you feel about them? How do you feel about you? Be honest. Awareness is key to moving forward with success. In many cases, we tend to approach the new year with high expectations and far reaching goals that are hard to achieve. Then, when we fail to stick to our resolutions, our self-judgement can be harsh. AS human beings, we can be much harder on ourselves than we would be on anyone else. If this sounds like you, here’s what you need to do: take a deep breath in and a deep breath out. Let go of your guilt and consider replacing your hard to achieve New Years resolutions with a few basic Intentions. New Years intention #1: Practice more compassion toward yourself. Think about what you would say to a friend who is being hard on herself for her perceived failure. You’d likely be kind and encouraging, right? Treat yourself exactly the same way you would treat your friend. Then, try to understand why you’re not finding success through this method of forcing new lifestyle habits into your life. Try changing the way you set your New Years Resolutions. Instead of forcing a new diet or workout regime upon yourself, for example, try setting an intention around making healthier food choices and finding more ways to be active every day. Hold your new, softer intentions in your mind, and revisit them every day. When you approach your intention to be healthier from a place of loving kindness toward yourself, (making healthier choices as a means of taking care of your body) instead of self-critique (trying to eat a restricting diet and stick to a strict exercise regime in an effort to change your body), you’re more likely to find success. If you don’t manage to fulfill an intention today, be kind to yourself and just try again tomorrow. By keeping your New intentions at the forefront of your mind each day, you have the opportunity to act based on those intentions, using your discerning mind (buddhi), instead of your sense mind (manas). Every time you take action on your intentions with discernment, you give yourself the opportunity to build inner strength. Inner strength is ideal for living your life with more intention, which is really what this is all about. As yogis, we want to be more intentional about the decisions we make and the way we do things. 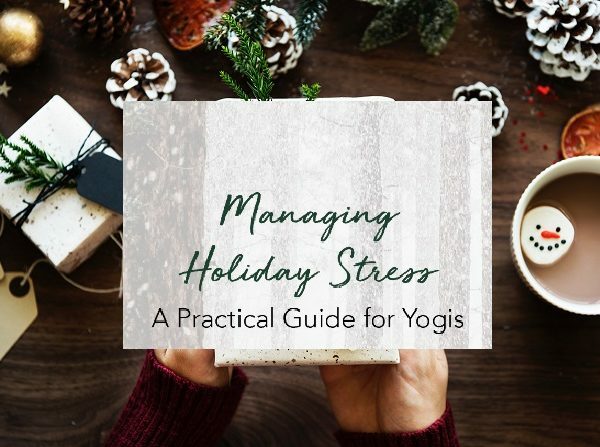 As we begin to live our lives more intentionally – practicing more compassion toward ourselves, and cultivating a sense of inner strength – we can also begin to strengthen our connection with our Highest Selves. This is where the real change happens. Developing a deeper connection with yourself will help you to raise your vibration. Raising your vibration will help you create positive change not only for yourself, but for the whole world. Let me reiterate: intention is key. When it comes to creating positive changes in your own life and the world at large, we must understand that it’s all about living with intention. So, if you’re beginning to feel that your New Year’s resolutions aren’t really serving you, consider making this subtle shift. Trade out your limiting resolutions for a few life changing intentions, and notice all of the positive changes that find their way into your life. 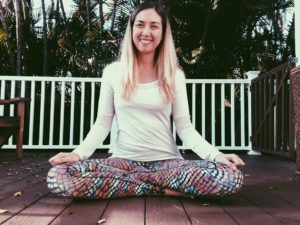 Alex Wilson is a writer, yoga teacher, and Ayurveda Yoga Specialist. She is passionate about empowering students to create space for healing and self-discovery in their lives. She is also the content manager for Omstars.com. 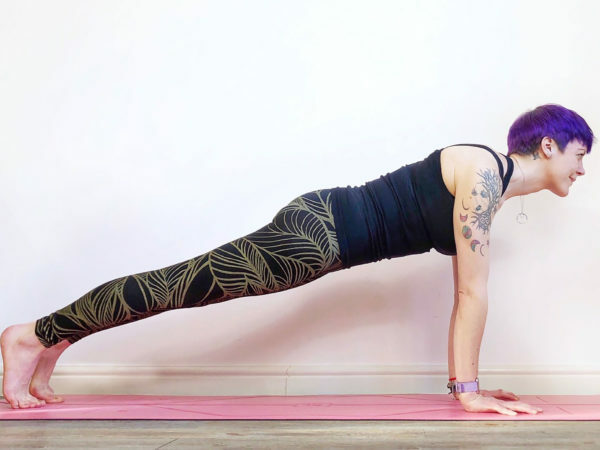 Welcome to the OmStars blog, where we share information about our online videos, courses and teachers, plus tips and tricks for your own yoga & meditation practices, plant-based recipes, lessons from ancient yoga philosophy, featured members, and stories from Kino! 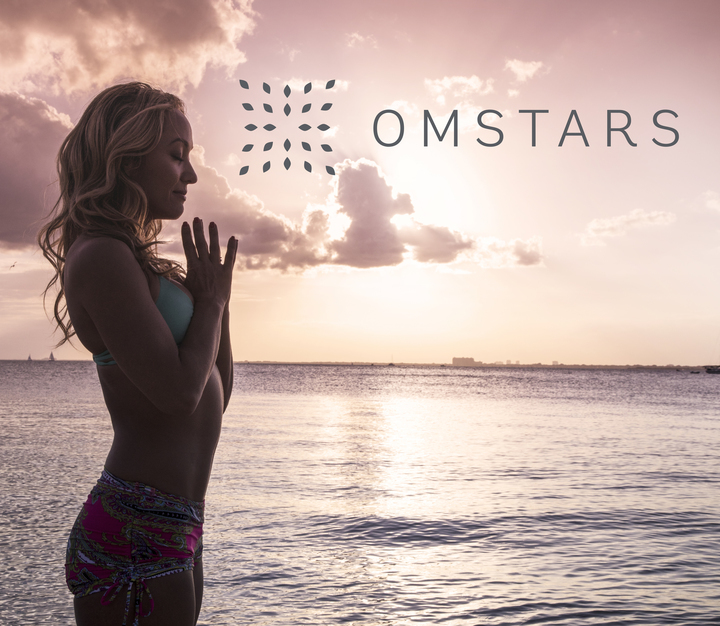 Stay informed about everything OmStars and live the yogi life with us! Join OmStars.com today!